“Kiwami” means extreme. 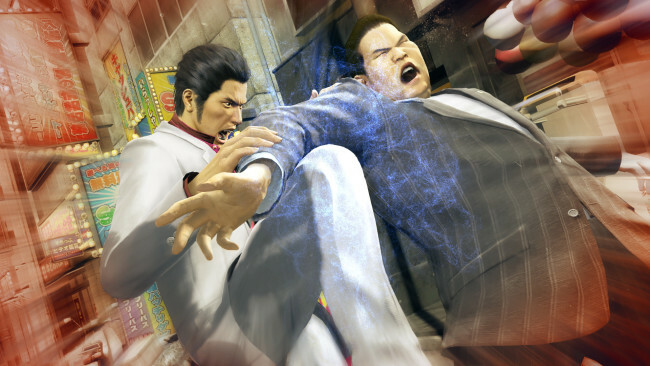 1995, Kamurocho… Kazuma Kiryu, the Dragon of Dojima, takes the fall for the murder of a crime boss to protect his sworn brother, Akira Nishikiyama, and his childhood friend, Yumi. 2005… Akira Nishikiyama has become a changed man. Yumi is nowhere to be found. Ten billion yen has gone missing from the Tojo Clan’s coffers, putting the organization on the brink of civil war. And Kazuma Kiryu is released from prison to a world he no longer recognizes. 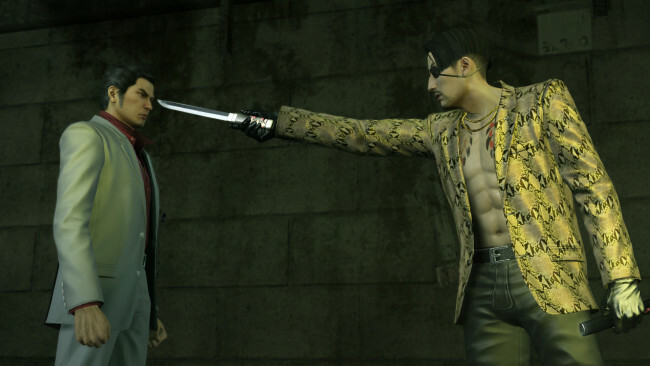 With enhanced gameplay, an expanded cinematic story, the return of the battle styles from Yakuza 0, more nightlife spots, and re-recorded audio by the series cast, Yakuza Kiwami is the ultimate and most “extreme” version of the original vision of the series, now optimised for PC with 4K resolutions, uncapped framerates, customisable controls and ultra-widescreen support. Once Yakuza Kiwami is done downloading, right click the .zip file and click on “Extract to Yakuza Kiwami.zip” (To do this you must have WinRAR, which you can get here). Double click inside the Yakuza Kiwami folder and run the exe application. 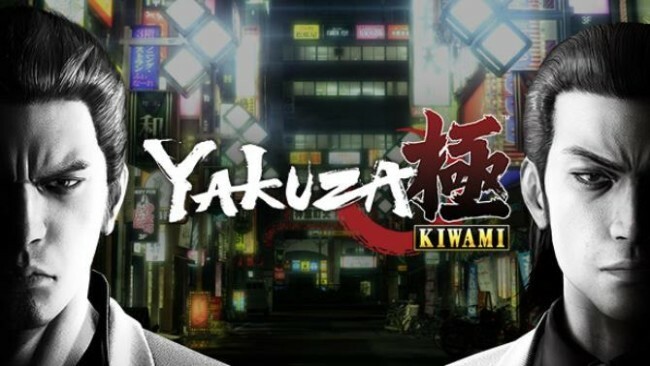 Click the download button below to start Yakuza Kiwami Free Download with direct link. It is the full version of the game. Don’t forget to run the game as administrator.